After his birth month, BlazerQ decides to hit the industry with another masterpiece. The award winning act and ex Madonna student formally known as d Blazer, comes back after his last hit Amara which got over 6000 downloads. 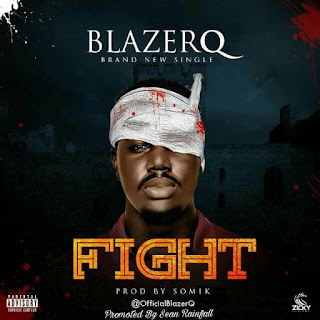 This time he decides to fight for love with this masterpiece song - FIGHT Produced by Somik.